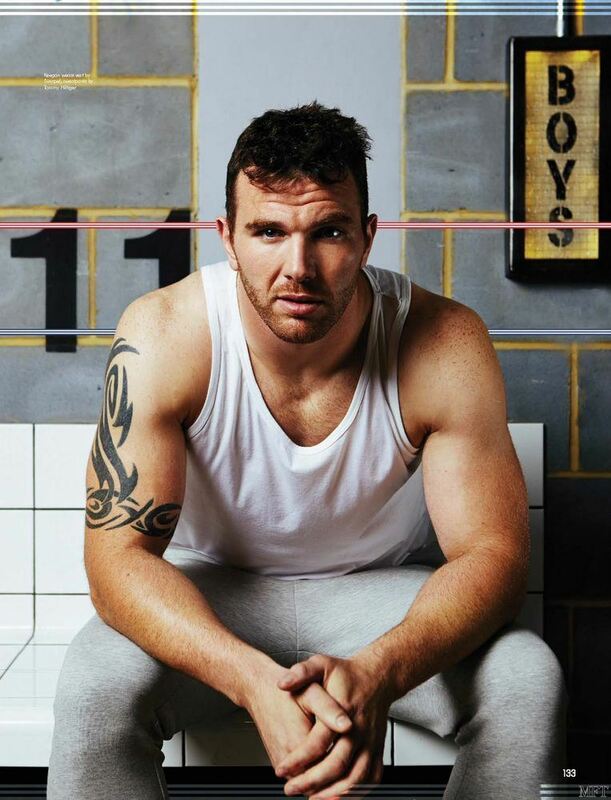 It was hard to pick our favorite Keegan Hirst photos but I think you will be pleased with the results. 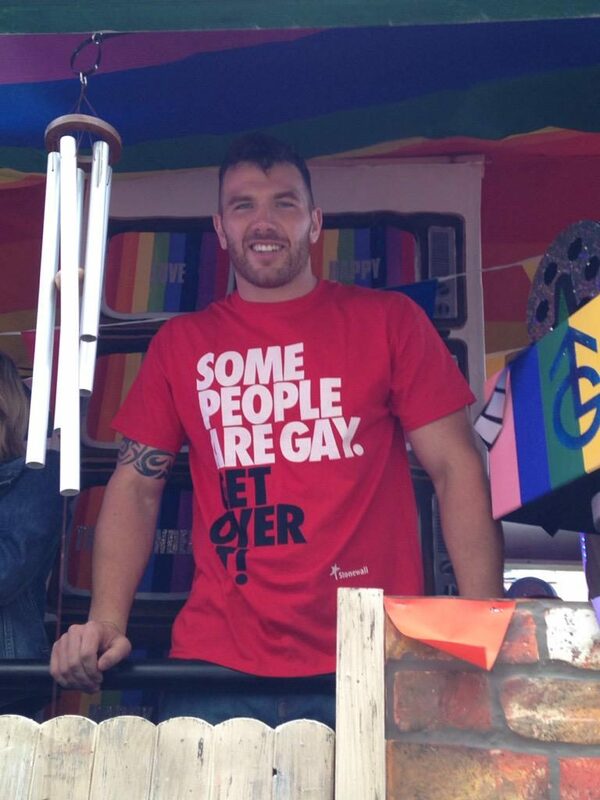 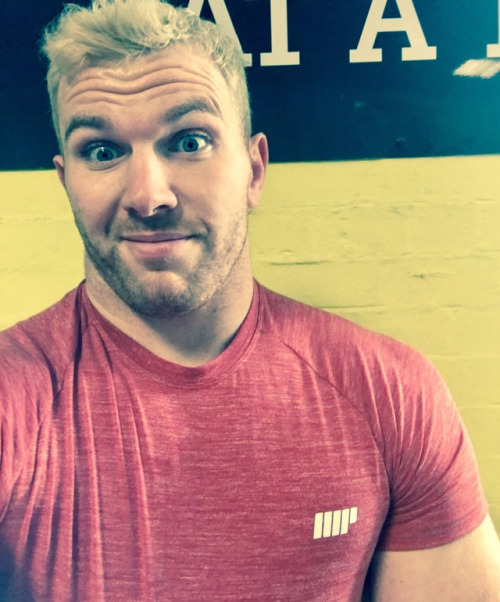 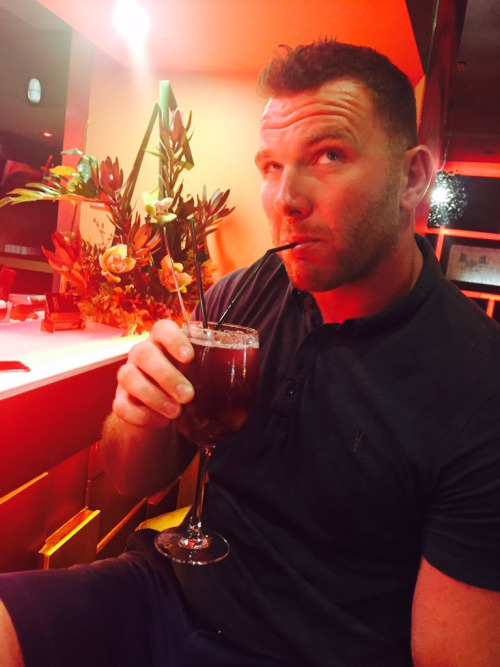 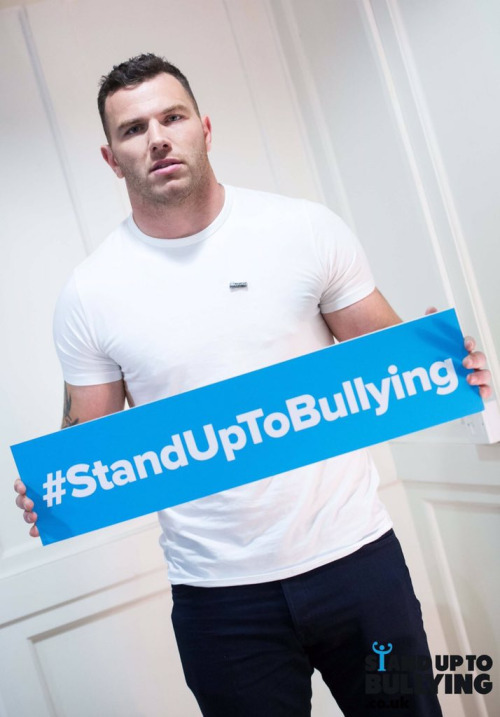 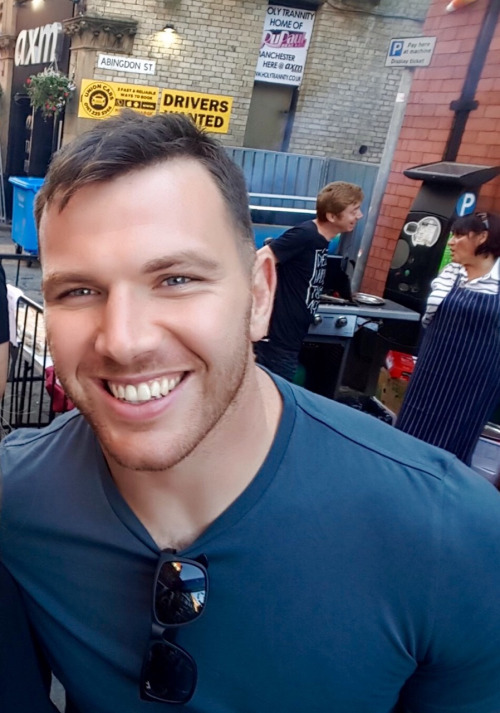 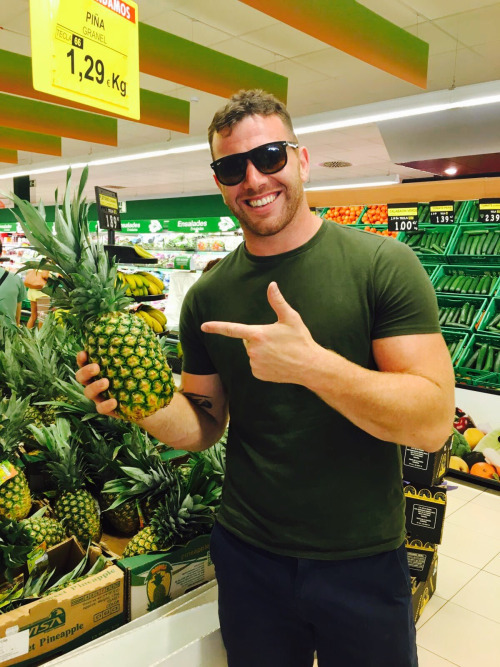 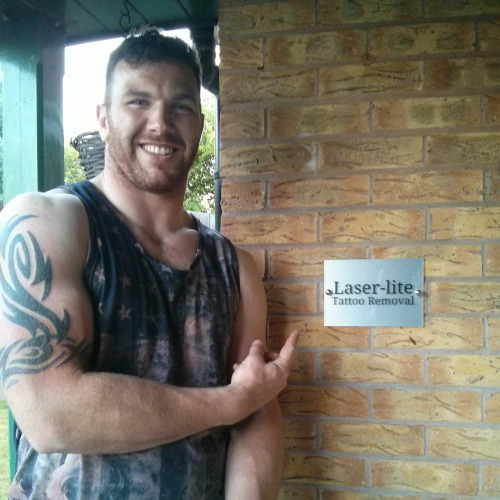 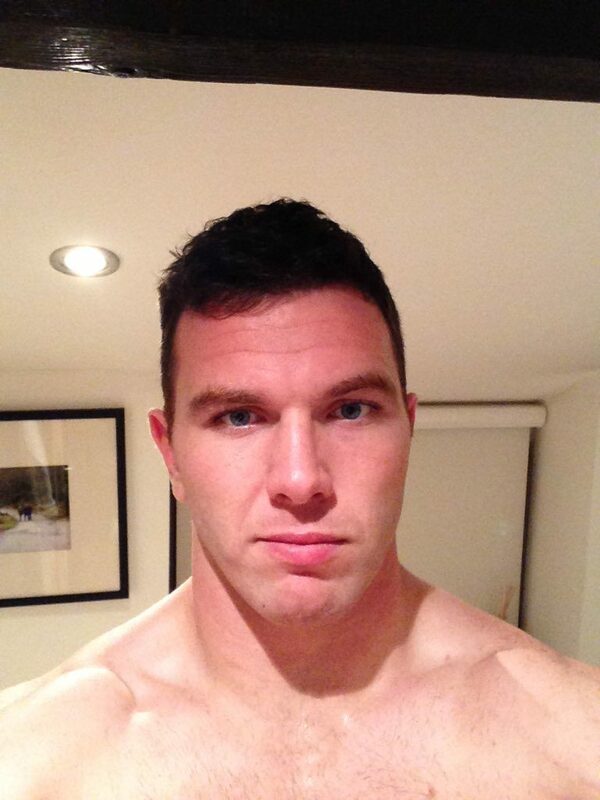 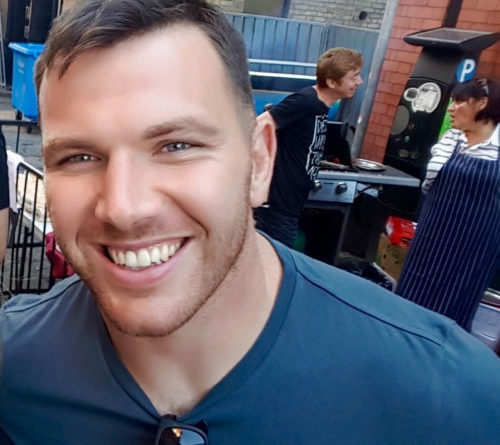 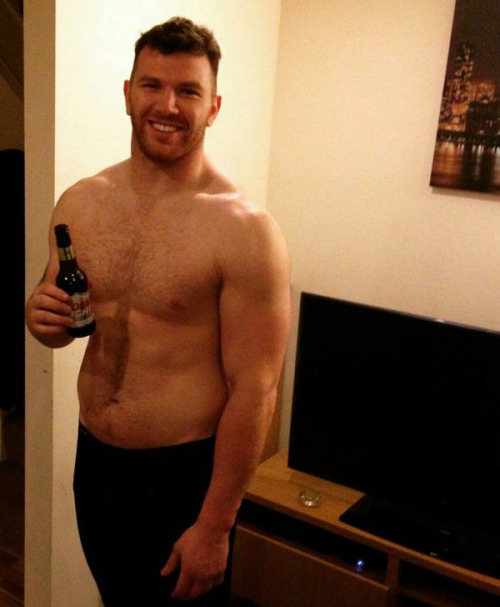 Keegan Hirst is Britain’s first openly gay rugby league player. 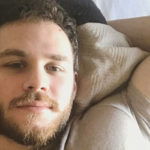 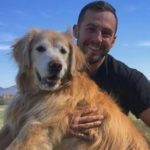 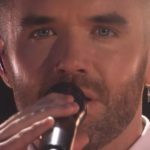 You can follow Keegan on Instagram here!